Congratulations to the HIS Basketball team for their 19-5 victory over Waianae Intermediate on Thursday, October 25, 2018. 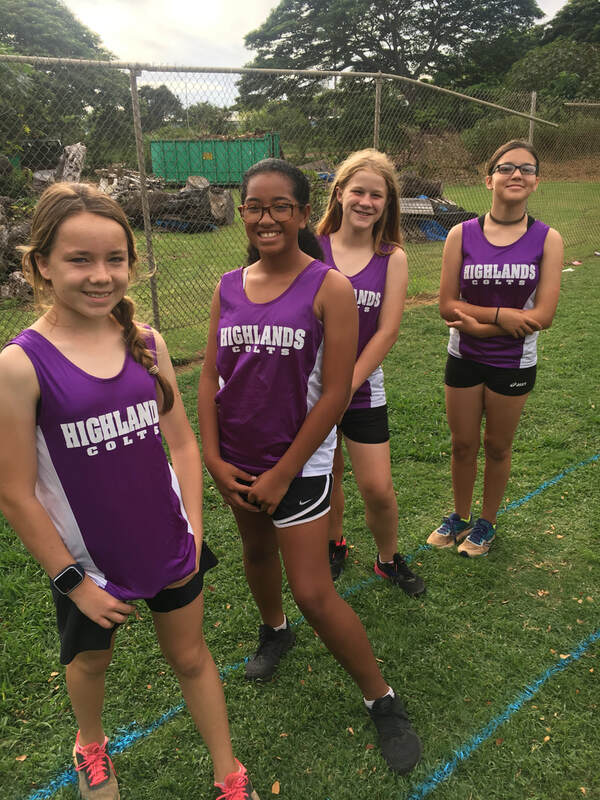 Come out and support the Highlands Cross Country Team! 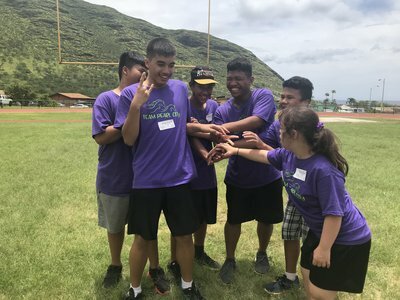 Here is the schedule for the upcoming 2018 season. 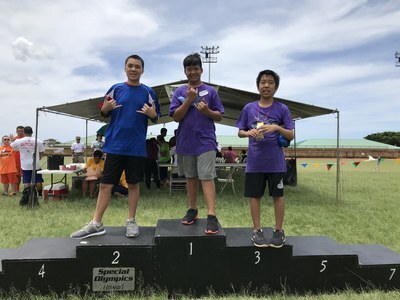 Congratulations to HIS track team for a great performance @ the Menehune track meet on Saturday. 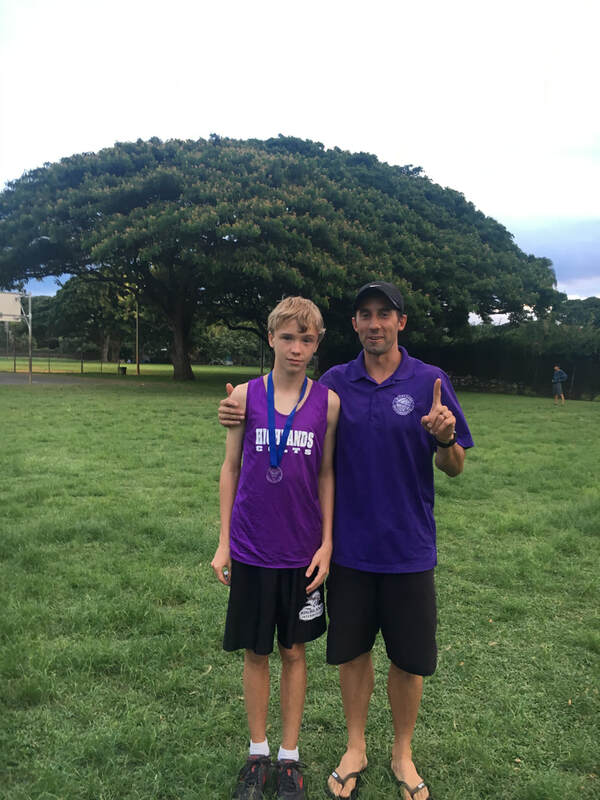 The 8th grade girls brought Home 3rd place while the 7th and 8th grade boys took Home 1st Place! 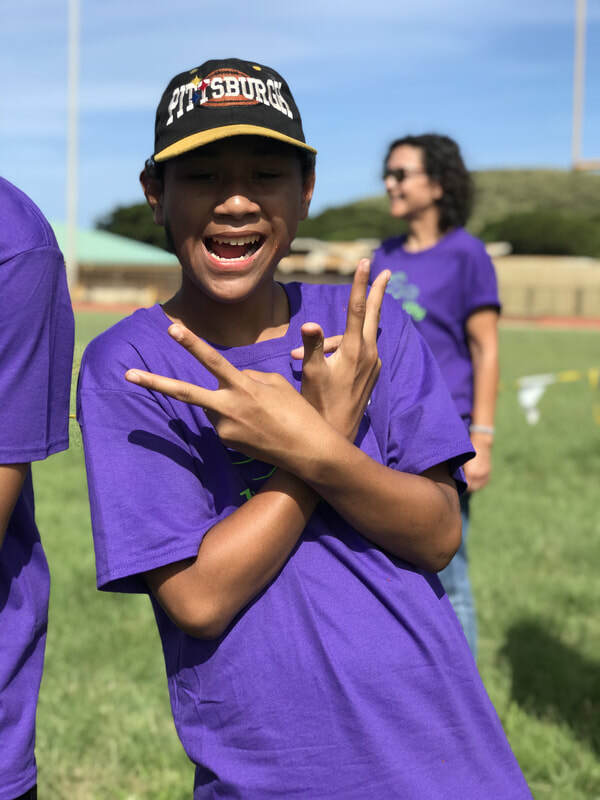 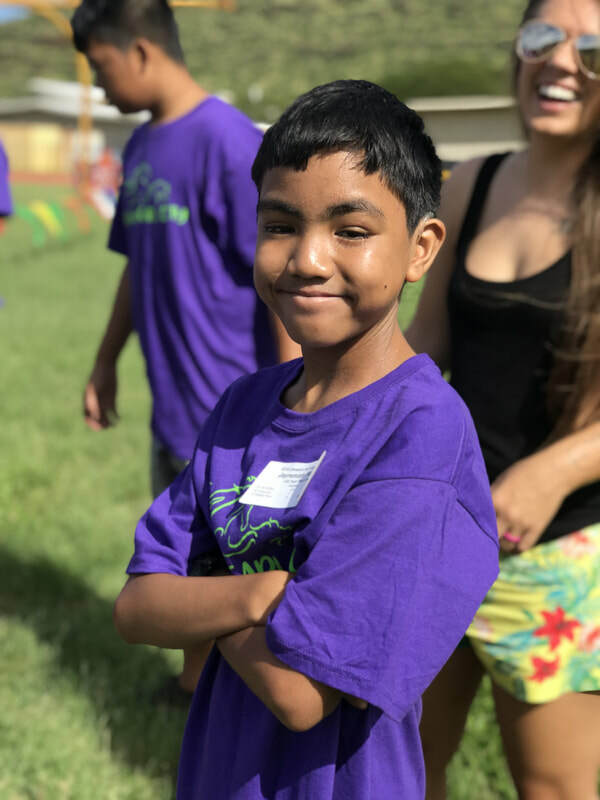 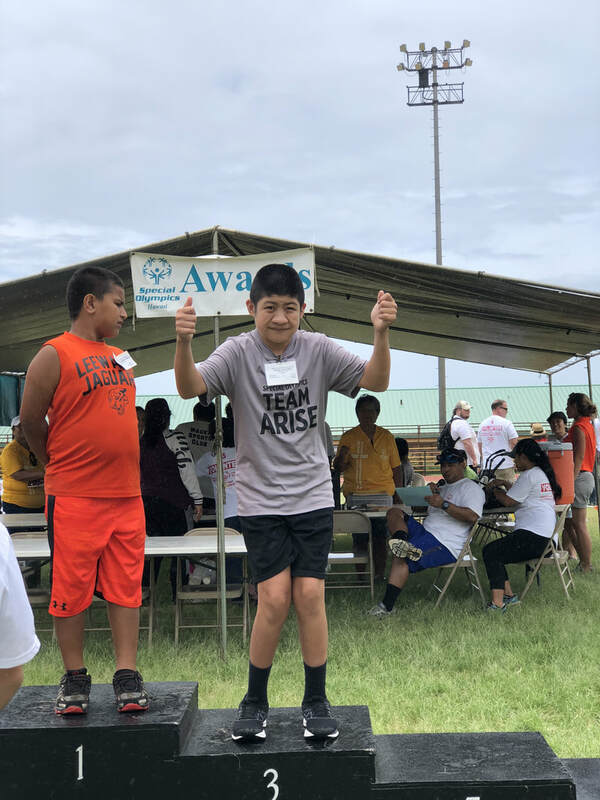 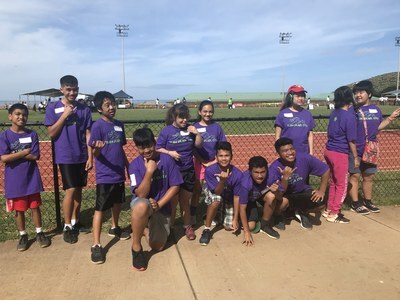 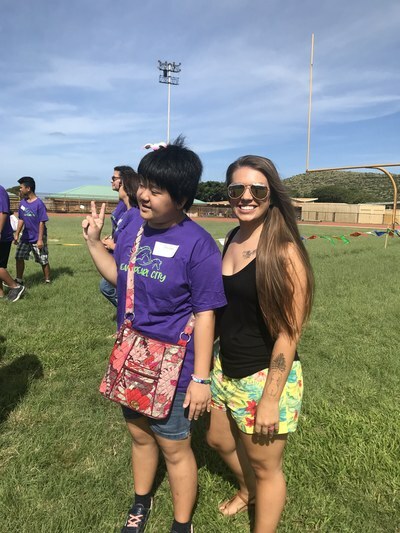 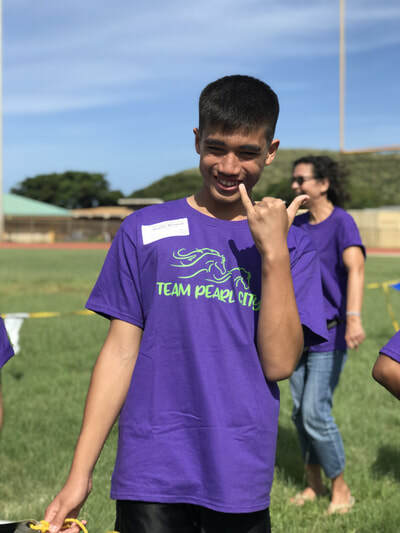 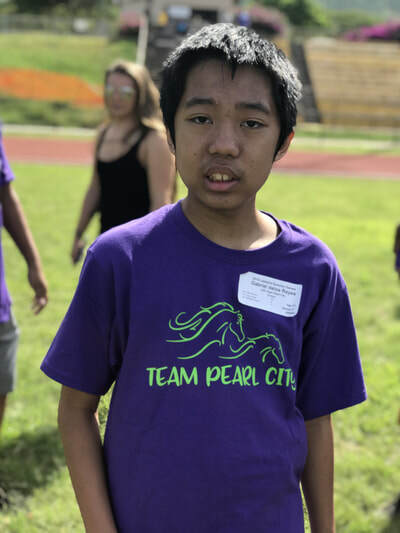 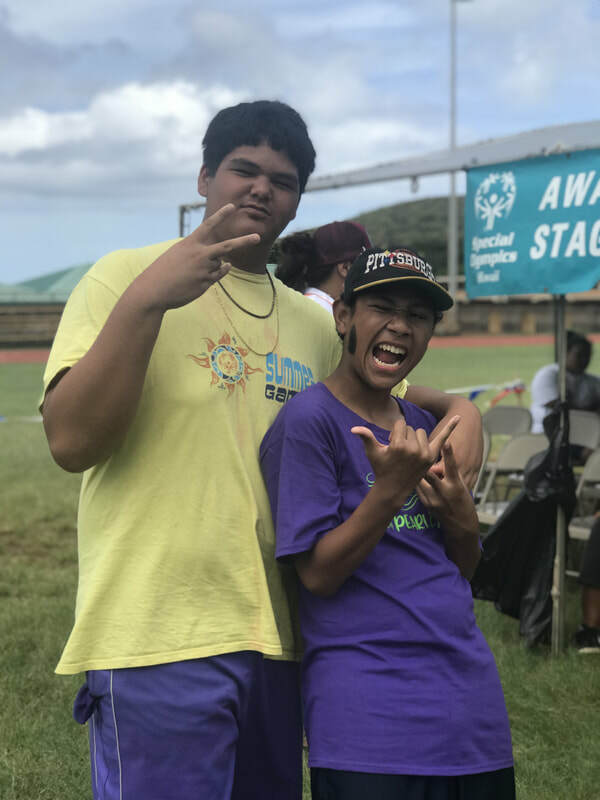 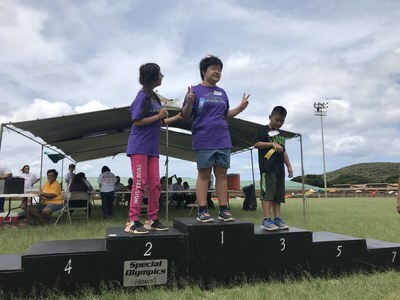 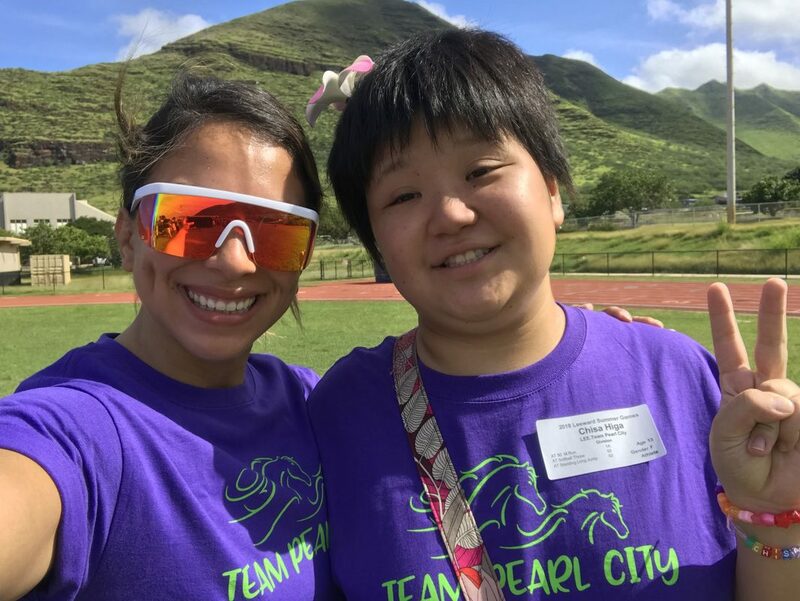 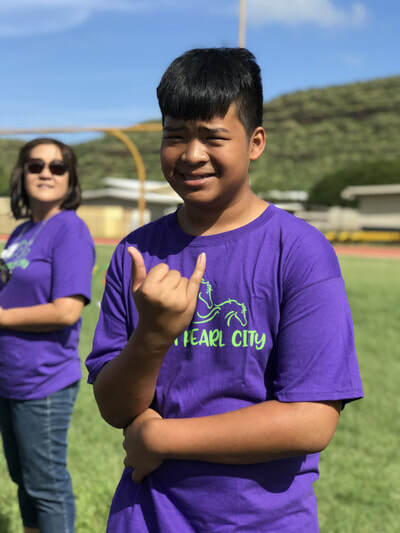 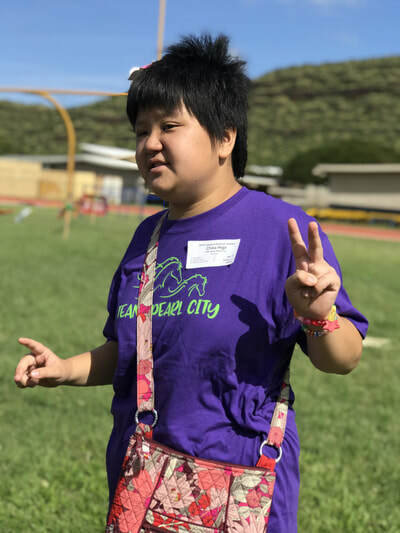 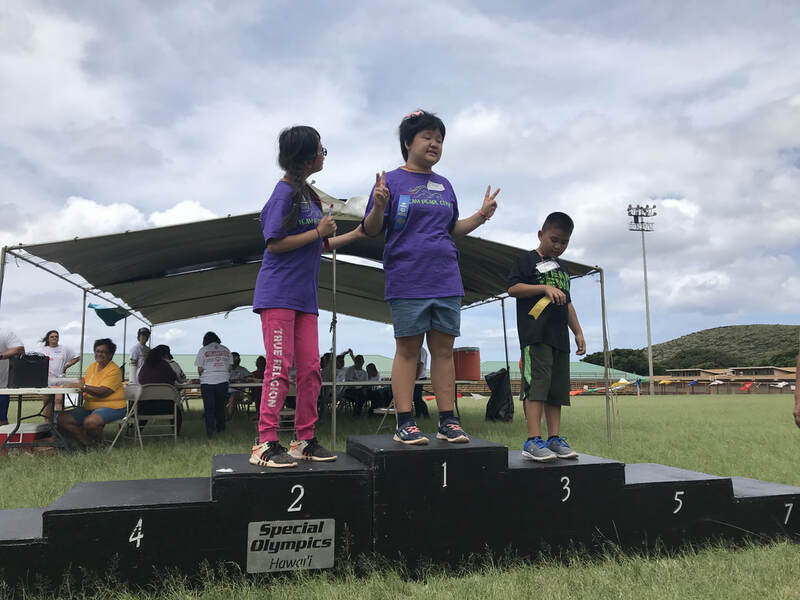 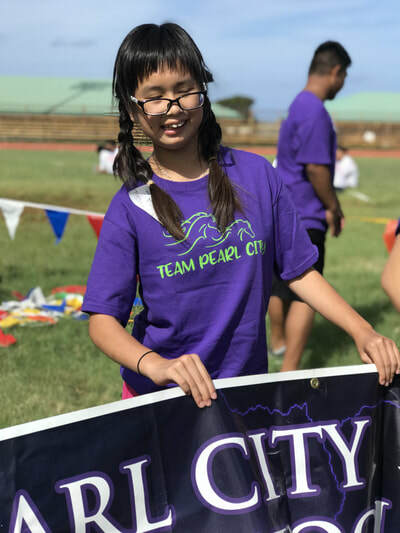 Congratulations to all the olympians who participated in the Special Olympics at Nanakuli High School on April 21, 2018. Here are the participants and their event placings. 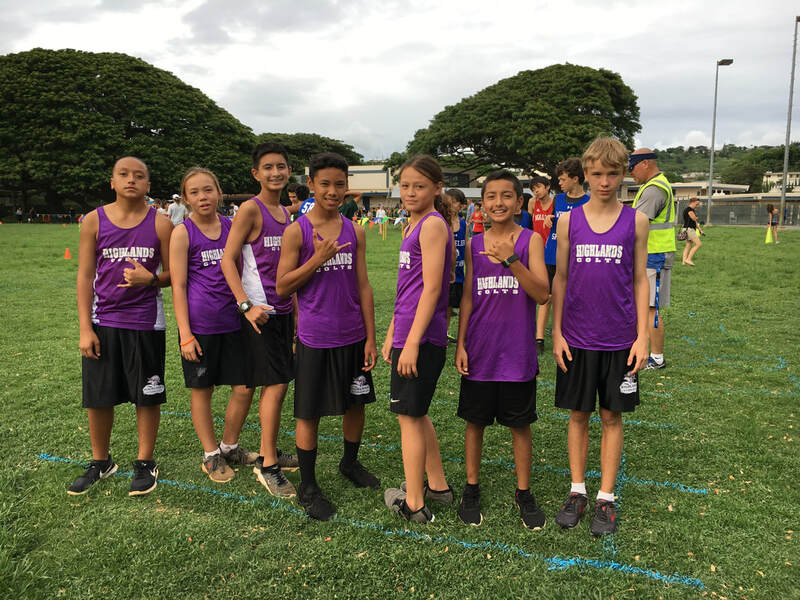 Cheer on the HIS Futsal team at the King Intermediate Tournament on Saturday, April 21, 2018. 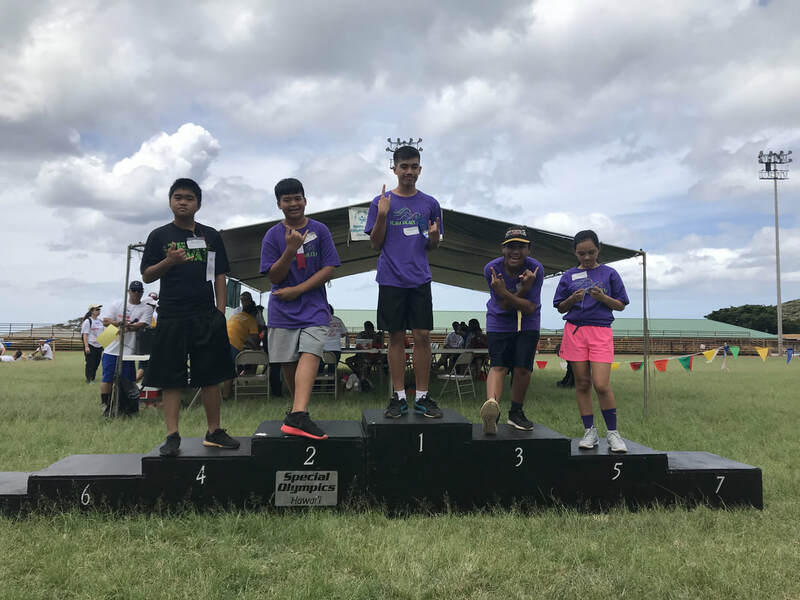 The Tournament will be at King Intermediate School.